In the absence of a cure, the number of people who suffer from neurodegenerative diseases in the future will be staggering. 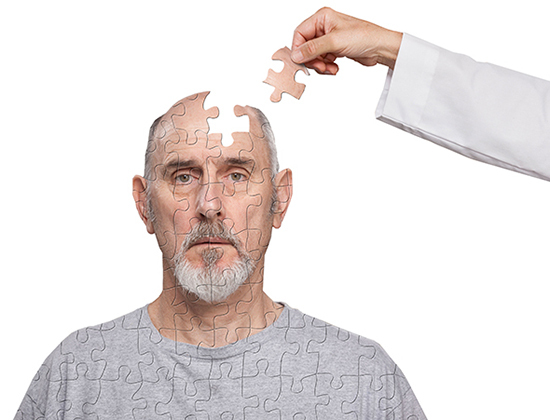 Because these diseases primarily strike older people, and our aging population is increasing, it is estimated that more than 12 million Americans will be afflicted by neurodegeneration 30 years from now (roughly 1 in 5 Americans will be over the age of 65 by the year 2030). Some progress has been made in developing treatments for neurodegenerative diseases, but far too slowly. One of the reasons for that is the lack of a full understanding of the basic biology of the diseases, something that researchers are trying to change. Some of the most exciting research going on in the Parkinson’s disease (PD) and amyotrophic lateral sclerosis (ALS) fields takes an “omics” approach to better understand the biology behind these diseases, which will undoubtedly open doors to new therapeutics. A team of researchers in the human genetics group at Genentech, led by Rob Graham, Ph.D., a senior scientist who has worked in the department for 11 years, works to identify new therapeutic targets and pathways associated with disease risk and progression.